With Nintendo keeping the lid tight for its upcoming new console, it’s no wonder that so many rumors have come in regarding the console currently known as Nintendo NX. Last week, images of what seemed like the Nintendo NX controller have surfaced online, but the controller has been confirmed to be fake, as it’s been created with a 3D printer. 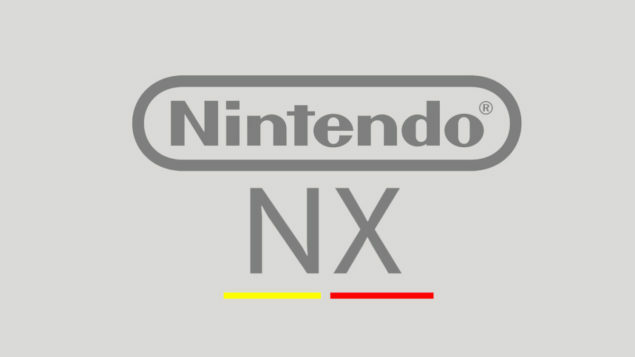 While most rumors about the Nintendo NX are quite hard to believe, more rumors have come in for a much more reliable source that has revealed some very interesting details on the console. According to IndieGamerChick, the statement about the Nintendo NX being more powerful than PlayStation 4 and Xbox one is “technically accurate“, with the console being easy to develop for and optimized for gaming. Guys, I don’t know anything about NX’s inputs except that there will be more than one option. I was clued in about it being powerful. All I know is that “more powerful than PS4/Xbone” is *technically* accurate, that it’s easy to develop for and optimized for gaming. The controller reports are to the best of my knowledge bogus. The horsepower rumors are true. I complained for years about the Wii U’s horsepower being the reason it failed, and a couple people clued me in that NX was powerful. IndieGamerChick has also talked about the Nintendo NX control options, stating that she doesn’t know much about the console’s inputs, other than the fact that there will be more than one option, so it seems like the console might continue to support the Wiimote and Wiimote+ Nunchaku combination. Not surprising, considering how popular the original Wii has been in the past few years. As with every other rumor, we must take everything with a grain of salt until the console is finally revealed. IndieGamerChick, however, has a good track record regarding rumors, having revealed the creation of the first indie amiibo figure, the Shovel Knight amiibo, before its official reveal. She also is in constant contact with indie developers, so it’s not unlikely that she might have heard something about the NX from one of them.